Show off your team spirit with this framed and wrapped canvas wall art print! 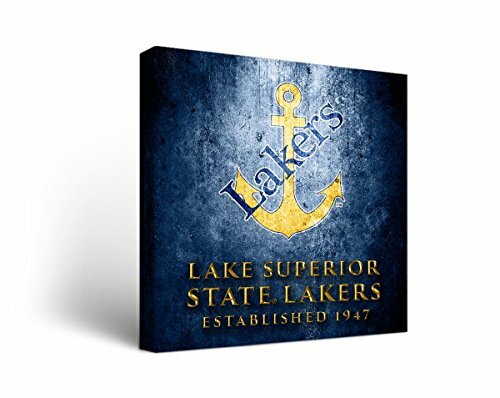 Our officially licensed collegiate canvas wall art pieces are made proudly in the USA. Superior Digital Inks. Vibrant Colors. Officially Licensed Product. Made in the USA!